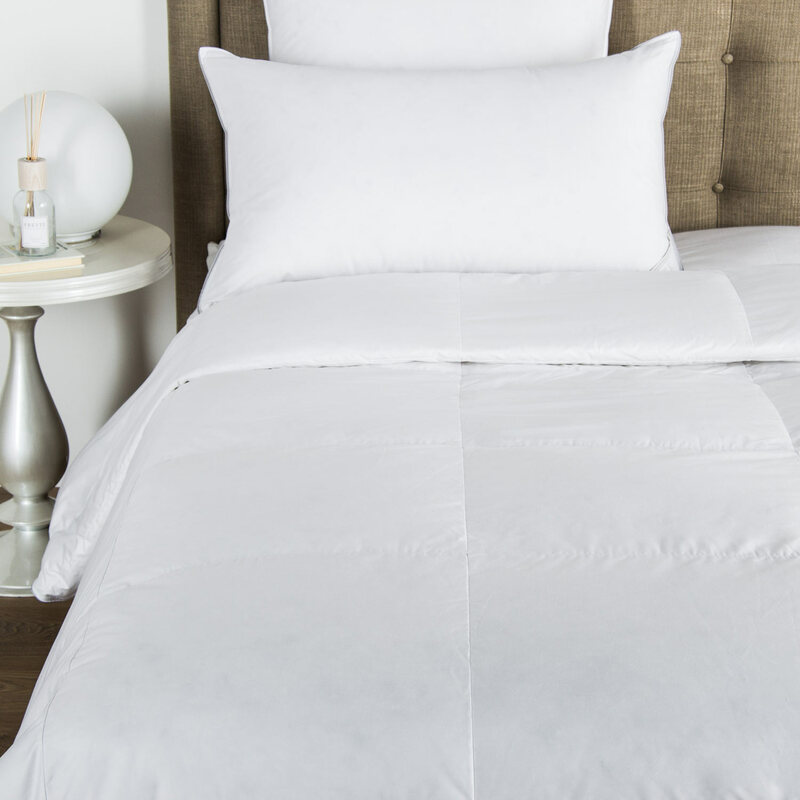 This sumptuously rich Porto Duvet Cover is an ideal focal point for a cool contemporary interior. The elegant shade combined with the contrasting striped borders presents a striking aesthetic that is both classic and contemporary. 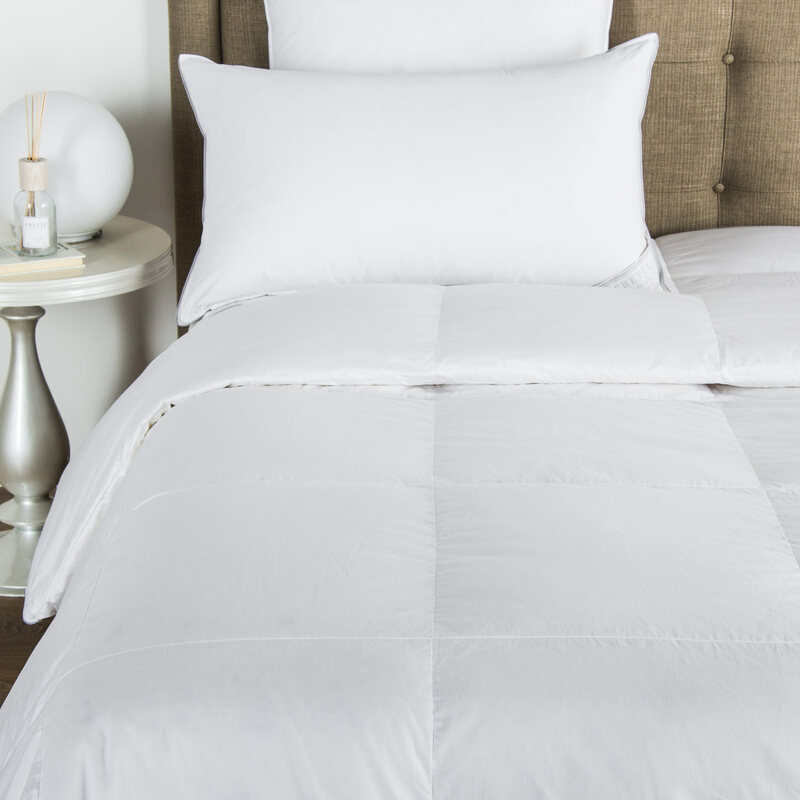 This sumptuously rich Porto Duvet Cover is an ideal focal point for a cool contemporary interior. The elegant shade combined with the contrasting striped borders presents a striking aesthetic that is both classic and contemporary. 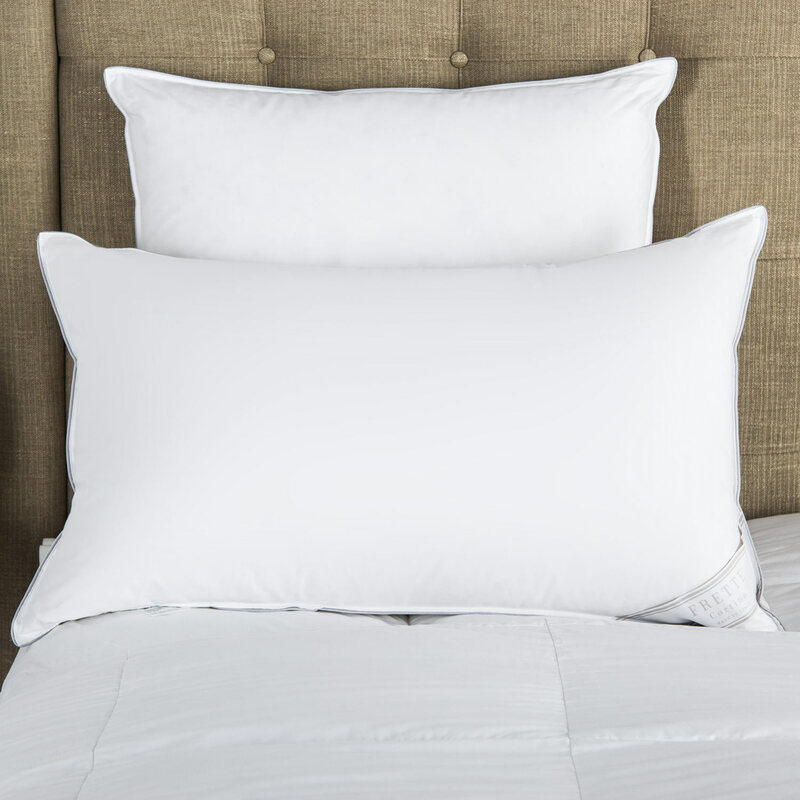 Crafted from plain cotton sateen fabric with embroidered lines, this duvet cover is simple yet elegant. Pure cotton. Made in Italy.